Just want a quick boost? Check out the blog for bitesized ideas, guides and practical, no fuss help. Want a more tailored approach? 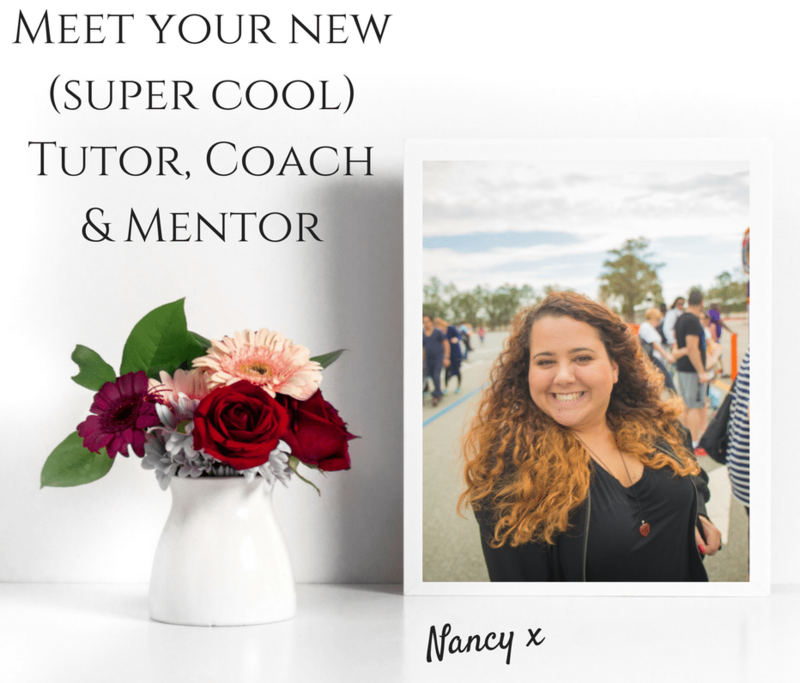 Apply for one of Nancy’s coaching spots for step-by-step, personalised guidance. 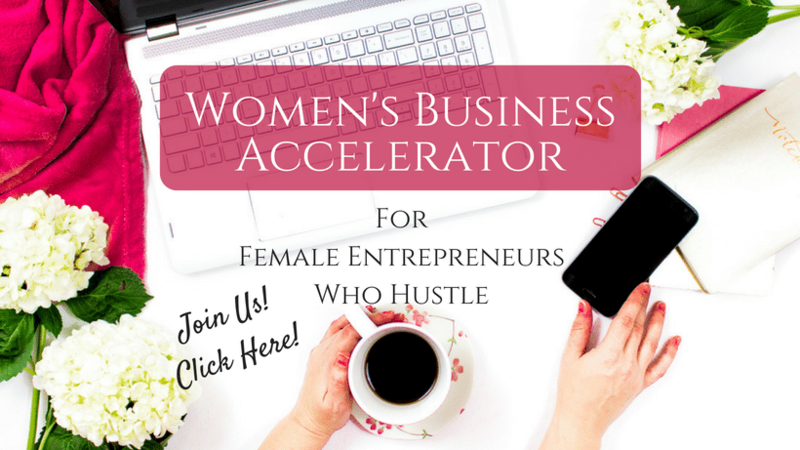 Work on your business in your own time, at your own pace, with one of my in-depth courses. 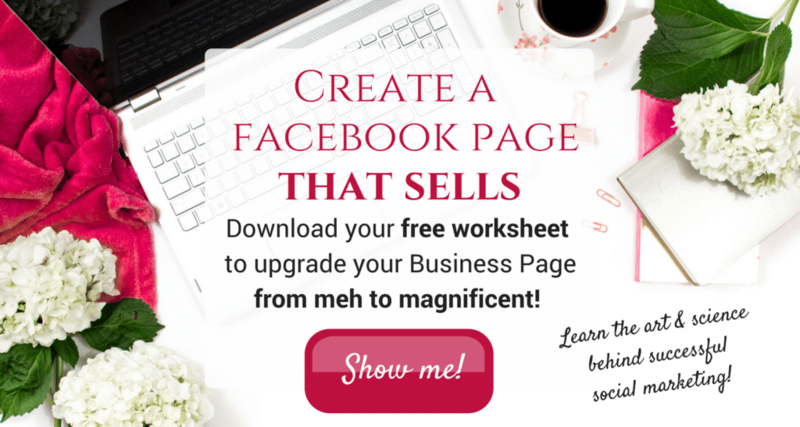 Are you over working tirelessly on your marketing but getting nowhere? There’s nothing wrong with your business or product. It’s your content and the way you sell it. Trust me. There’s a reason certain websites rank high in Google searches, get pinned like crazy on Pinterest and attract all the traffic. And it’s not because those businesses are lucky. It’s using the right tools, with a smart marketing strategy and a sprinkling of artistry. Ready to be one of us? create & market online content.